Give special recognition to your most loyal customers who complete several rewards cards. 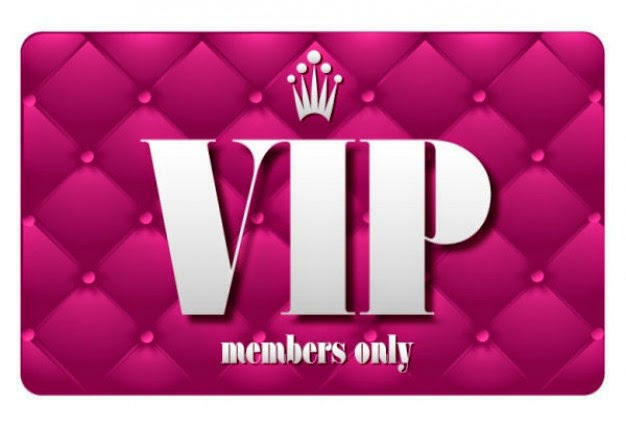 The most loyal customers enter the club and get exclusive privileges. Based on the number of loyalty points earned, your customers can fall into one of the three levels of club membership. Decide how many loyalty cards must be completed to obtain member status. Choose which privileges to associate with each card level.